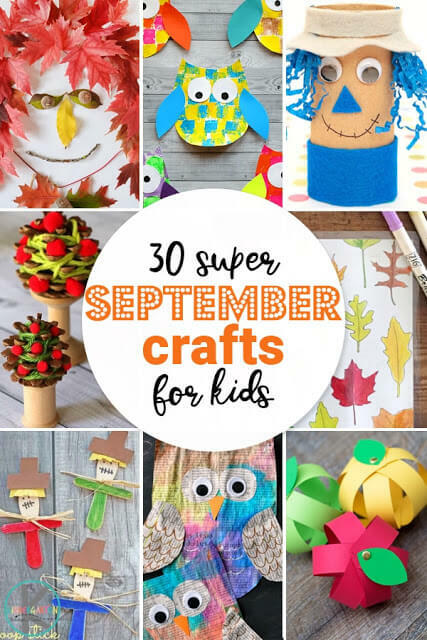 Get ready for an amazing September with these 30 September crafts for kids. You are going to love all the fun, clever, and unique ideas! This is too good not to share! 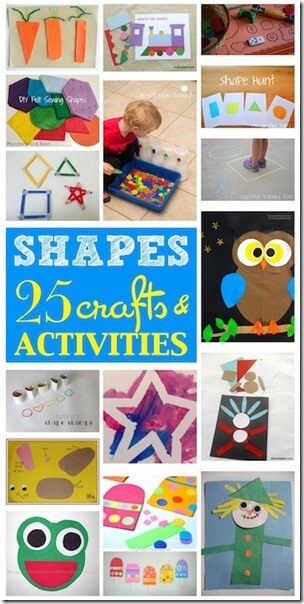 Check out these 30 Super September Crafts for kids on our sister site!